Kuala Lumpur has introduced me to some desserts that I had never even heard of, let alone tried, before my trip to this city. Oolong ice cream, hojicha shaved ice and mochi to name a few… If you’re familiar with these desserts, then you’ve probably travelled Asia a lot more than I have. From shaved ice to soufflé, these are the best desserts I found to satisfy my sweet tooth. If you're even slightly partial to waffles, then this place will be heaven on earth for you. 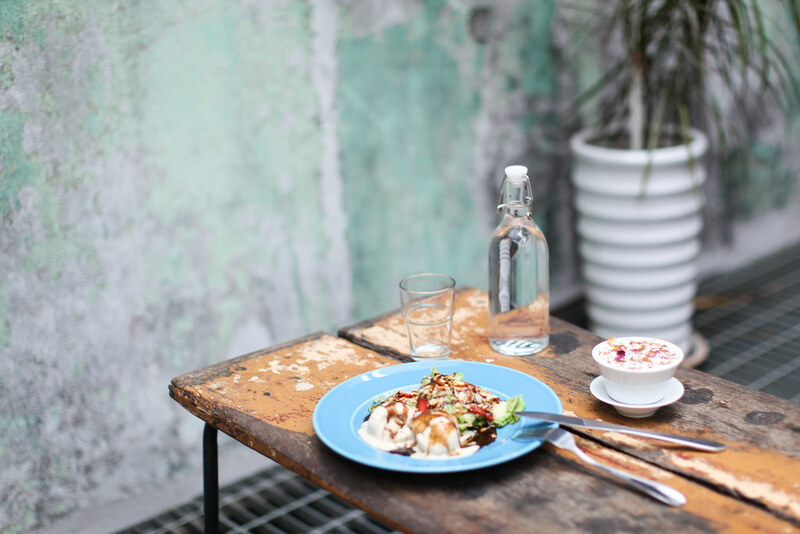 They have a whole menu dedicated to waffles with everything from classic flavours to Asian-inspired options. I would highly recommend the waffles topped with strawberries, blueberries, early grey ice cream and coconut flakes or the matcha waffles topped with oranges, pistachio, black sesame ice cream and red bean cream. Whatever you order you'll leave with a satisfied tummy. If you’re after soft serve ice cream in KL, then there’s only one place to come. This ice cream parlour offers a selection of incredible flavour combinations such as cereal milk with fresh strawberries or popping candy with a toasted marshmallow. 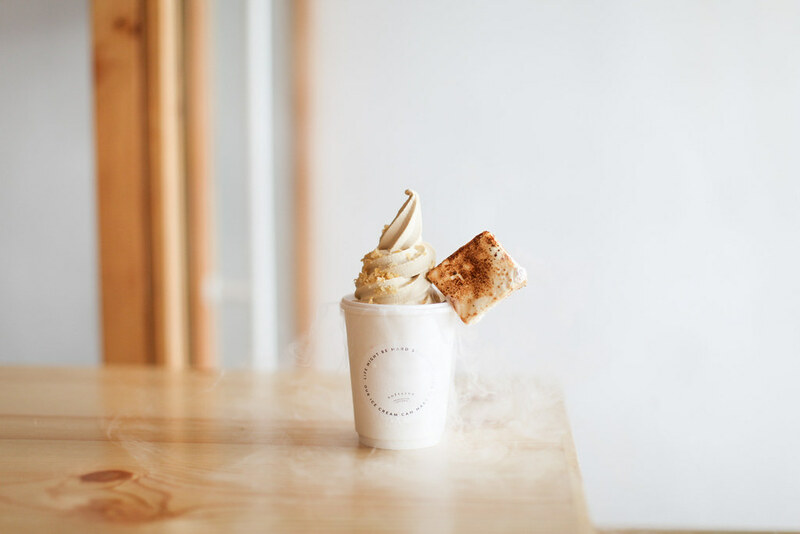 Every ice cream is served on smoking dry ice which makes for a very dramatic photo. Locals flock here from all over the city for the famous soufflé made with real vanilla beans and kampung eggs. Light, fluffy and served with a syrup and sorbet of your choice, it lives up to the hype. 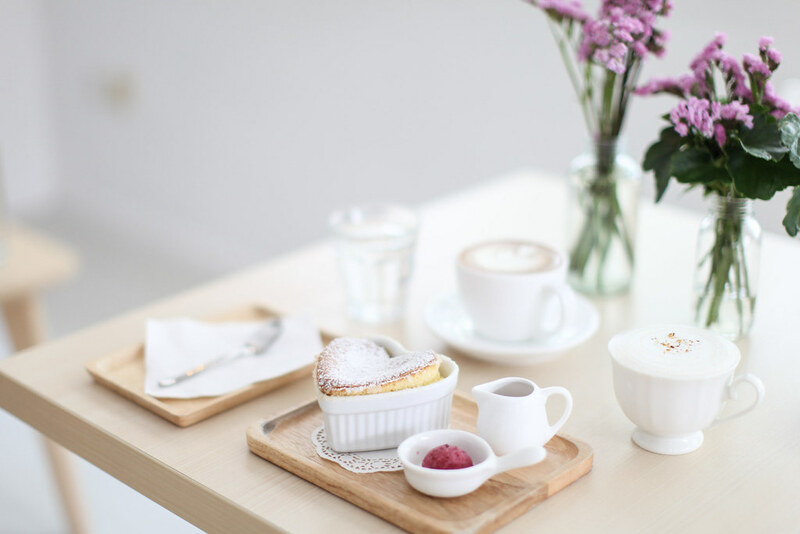 I would recommend pairing their soufflé with their early grey milk tea or oolong milk tea which comes as a frothy, sweetened version of the tea. Ever heard of a Japanese shaved ice bar? I certainly hadn't before my first experience at Kakigori. 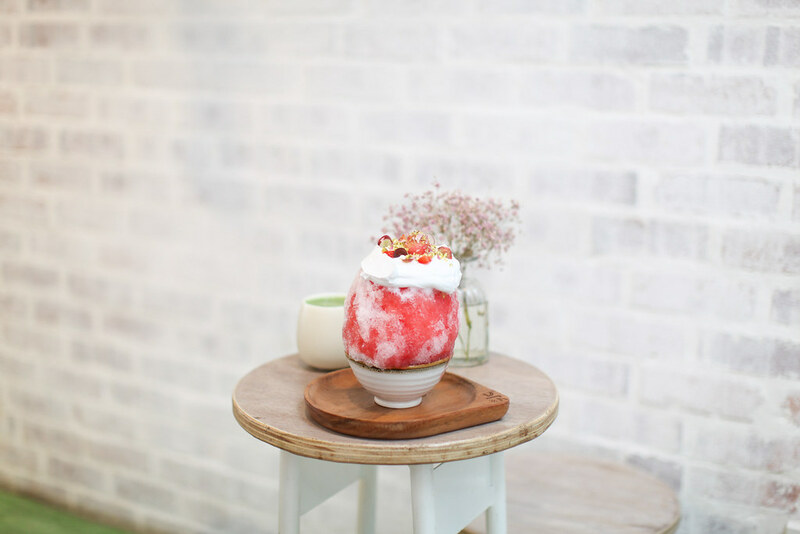 It basically involves a mountain of fluffy, cloud-like ice flavoured with fresh fruits or Japanese flavours. Most people order the Japanese classics such as matcha or hojicha and pair it with their matcha rolls. I ordered the watermelon flavour which was incredibly light and refreshing on a boiling hot day in the city. Can we just take a moment to appreciate how adorable this dessert is? 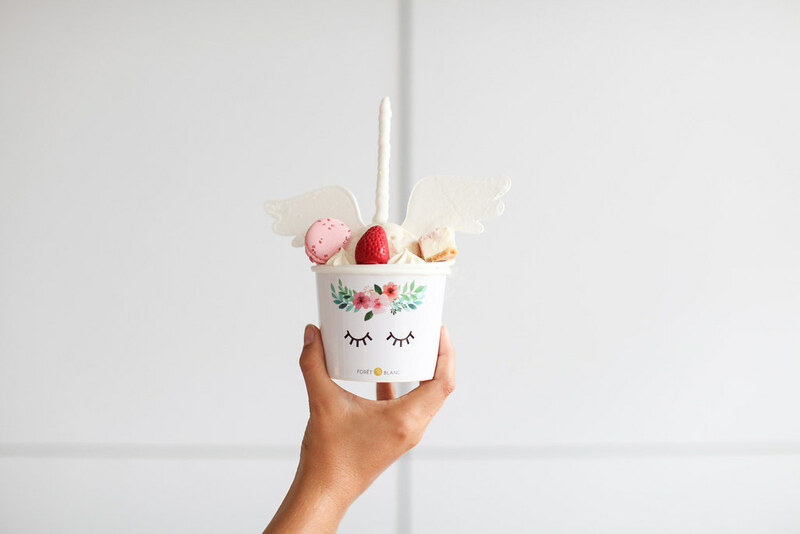 Foret Blanc is the place to come for adorable desserts in the shape of polar bears or unicorns. A strong sweet tooth is necessary to enjoy these as they are particularly sugary. This dessert blew my mind! 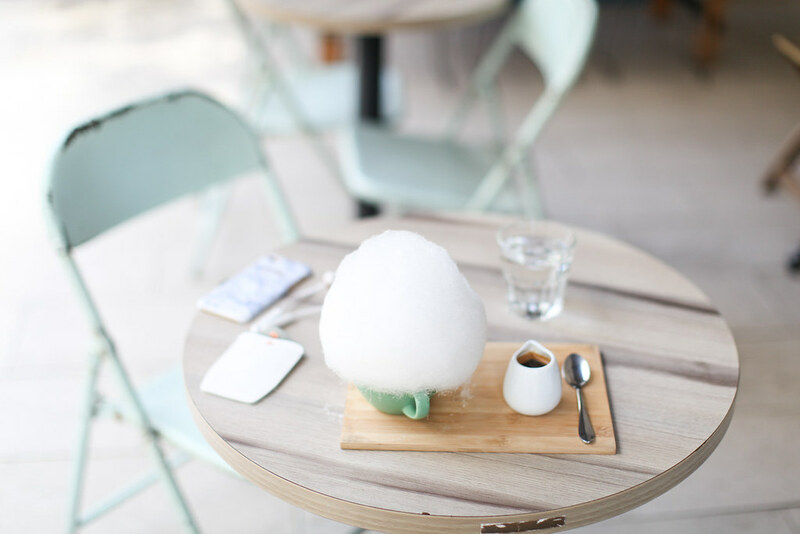 A scoop of coconut gelato sits inside a nest of cotton candy which breaks as you pour the shot of espresso over it. 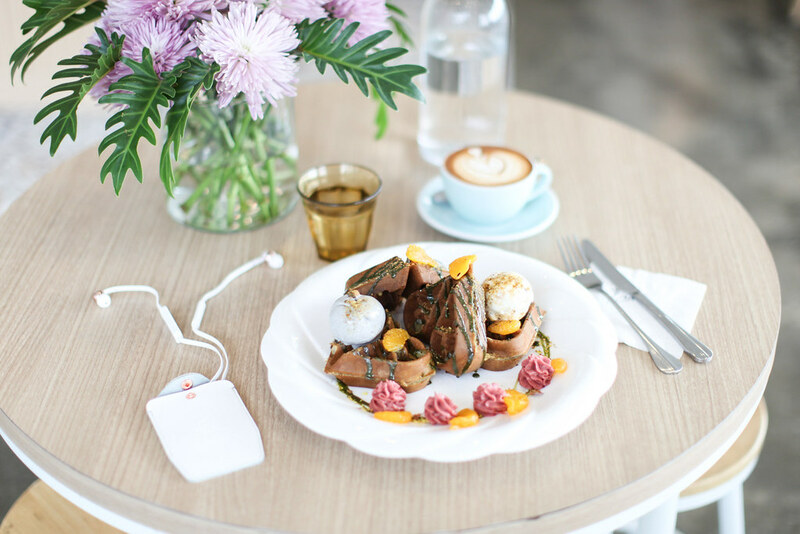 While this is their signature dessert, Whimsical also serves up a whole host of desserts and gelato flavours. If you fancy sampling a Malaysian dessert, then opt for the pandan roti jala at Merchant’s Lane. By way of a translation this dessert consists of pancakes flavoured with the tropical plant pandan and is served with kaya toast ice cream and melted cheese. Yes you heard right, but don’t knock it until you’ve tried it.